It’s that time of year again! Our annual celebration will bring AWIB friends and supporters together for lively conversation and of course – tasty food and drinks. In the spirit of holiday cheer, we have prizes galore in our raffle draw. Join us as we celebrate the holidays and welcome an even better year ahead. 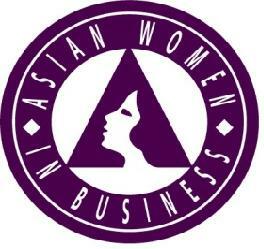 RSVP at www.awib.org/events by December 11, 2012. For more info, please follow www.facebook.com/AsianInNYFans. No user commented in " AWIB Holiday Party "